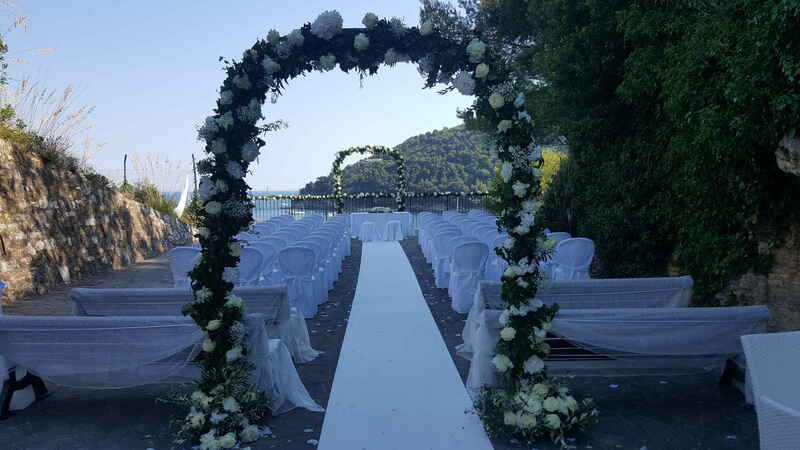 With its mild weather and beautiful lush hills, Lerici is the perfect wedding destination if you are looking for a mix of nature, relaxation and amusement by the Mediterranean sea. You can marry in The Castle, the symbol of the town itself – it rises on a rocky promontory and overlooks the whole bay. Its massive structure creates a beautiful contrast with the traditional, variegated houses all around. It is considered not only an outstanding example of military architecture, but also one of the most impressive fortification in all of Liguria. 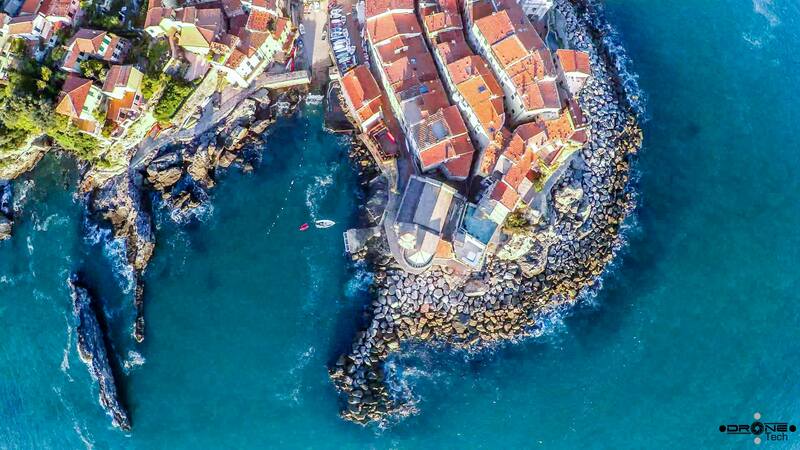 The sea village of Tellaro is a place frozen in time, a place full of magic and history – a nirvana between the sea and the sky, between the rocks and the green hills, as described by the Italian poet Mario Soldati. It is a tucked away shelter that keeps its visitors far from the hustle and bustle of the outside world. 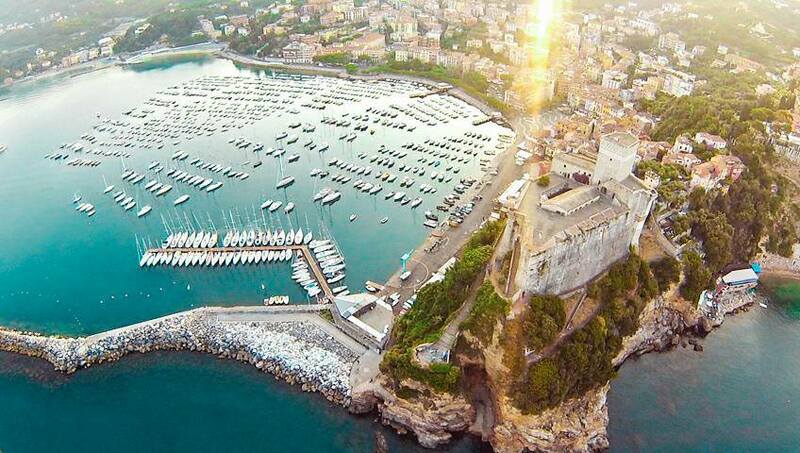 In 2004, Tellaro joined the “I Borghi più Belli d’Italia” Club, an association of small historical Italian towns, whose aim is to preserve and maintain both architectural heritage and local traditions. 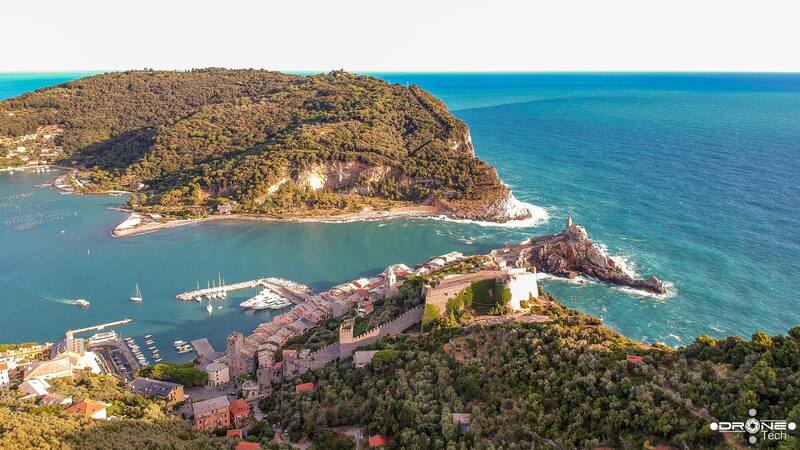 There’s nothing quite like Tellaro – close your eyes and imagine a small cove surrounded by verdant bush and sheer majestic rocks dropping into blue, crystal-clear waters. 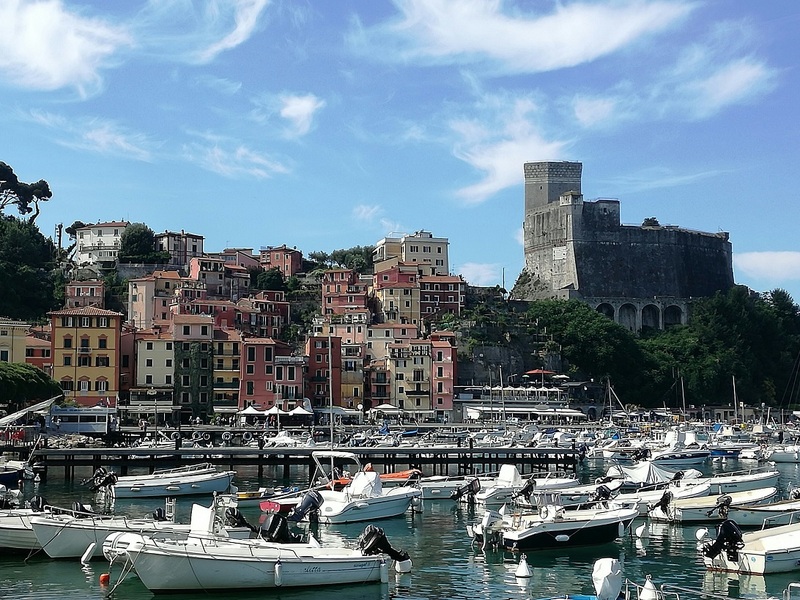 Portovenere is a small village in the romatic gulf of poets. It is famous for its beautiful places: old castle, houses, churches and picturesque islands with numerous caves. Together with Cinque Terre this area is in the "world heritage list" of Unesco. 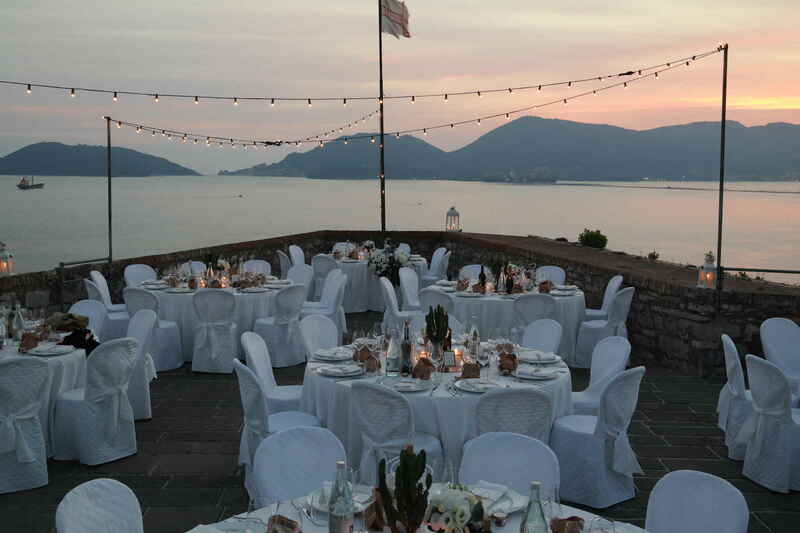 You can marry in the beautiful castle that was built in XII - XIV centuries,standing on top of the rock in Portovenere. It belonged to the Doria family who played a very important part in the life of Gulf of Genoa. 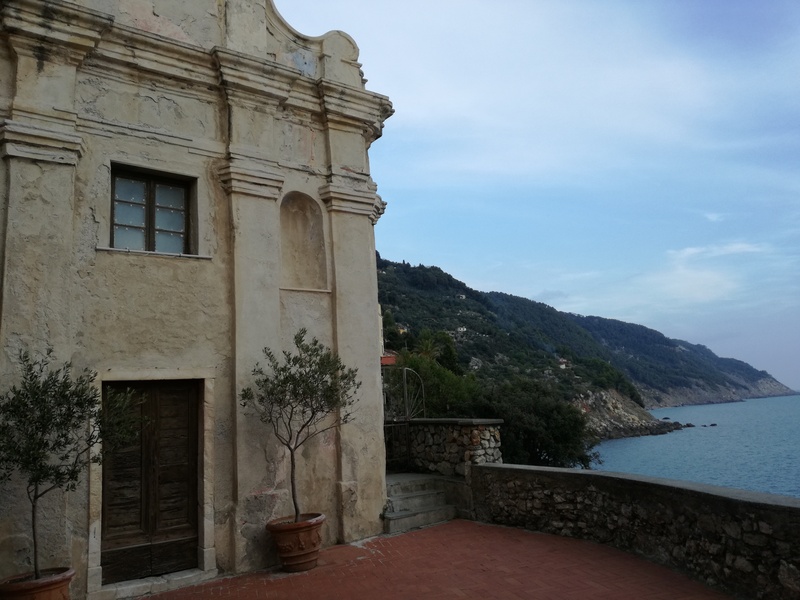 Now it is one of the main landmarks in Portovenere, from where you will have spectacular views over the town and San Pietro church, where also it is possible to celebrate the catholic ceremony. 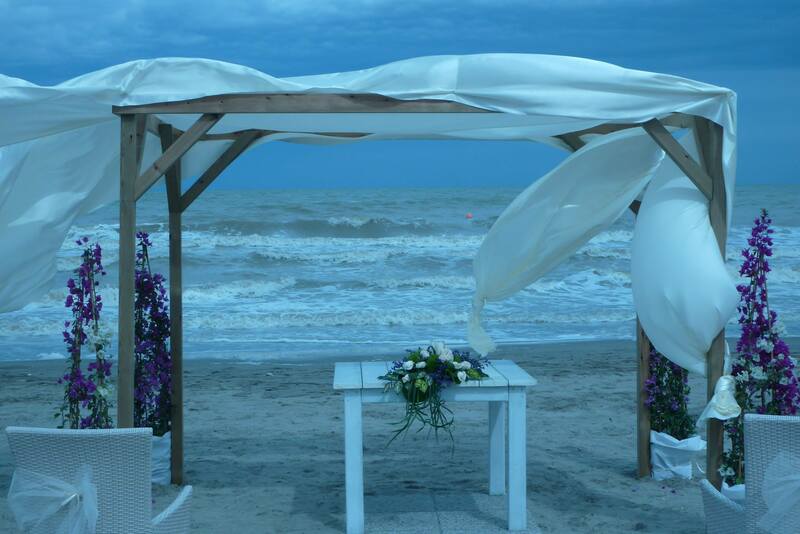 A wedding planner just for you, always at your disposal.